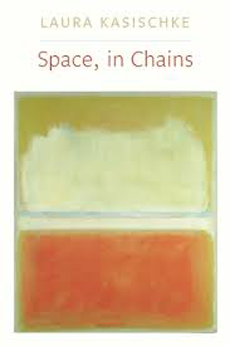 Lookout intern Becky Eades is reading Space, in Chains by Laura Kasischke. Kasischke’s quick, intimate movements on the page are undeniably personal, but she welcomes the reader in—as if she doesn’t mind me listening through a partially open door. 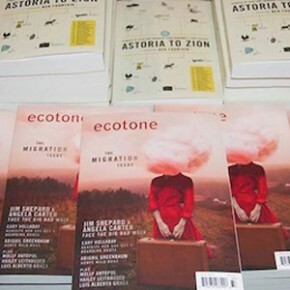 Objects in her poems are often portals, and she courageously leaves the hardest questions unanswered. I’m left in a state between dark and light, each complementing the other. I’m reminded of life’s grasp on even our best laid plans. In the end, Laura Kasischke’s poems help me realize that maybe this is just how things are, how they’re meant to be—and thank goodness. 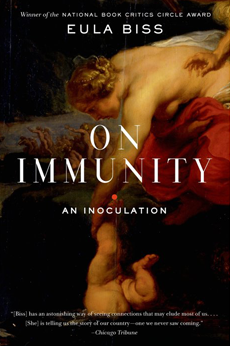 Lookout intern Liz Granger is reading On Immunity: An Inoculation by Eula Biss. As a thinker, community member, cultural critic, feminist, and mother, Biss continues to inspire.